Yep, that sounded strange to me, as well. 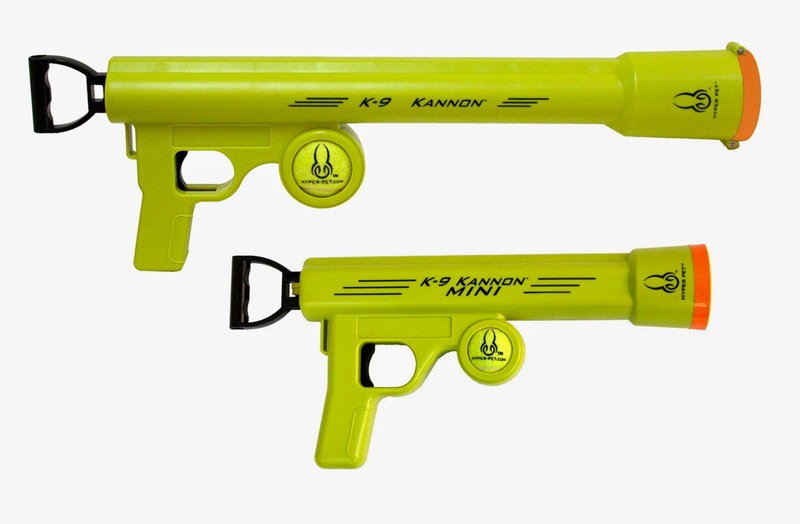 But the USPTO has this name (when used with toys, namely soft projectile shooters) on file as of May 1st, 2014. We already know about Buzz Bee's Gunsmoke line, which already has plenty of prop potential with the added special effects. Perhaps this is a part of that future line, and Buzz Bee is avoiding the zombie theme? I guess we'll see. 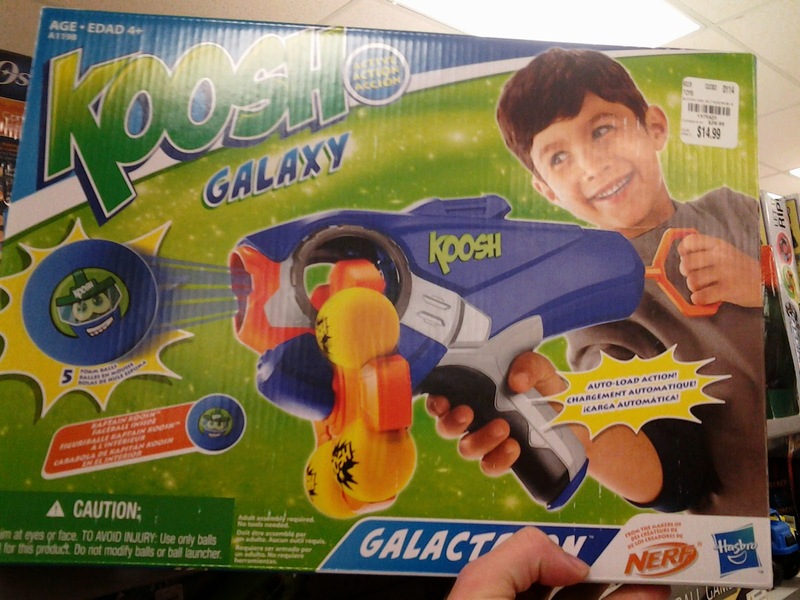 Among the offerings Hasbro presented to budding Nerfers was the Koosh Galaxy line of ball blasters. For the most part, these were triggerless blasters, launching their balls by simply hitting them. 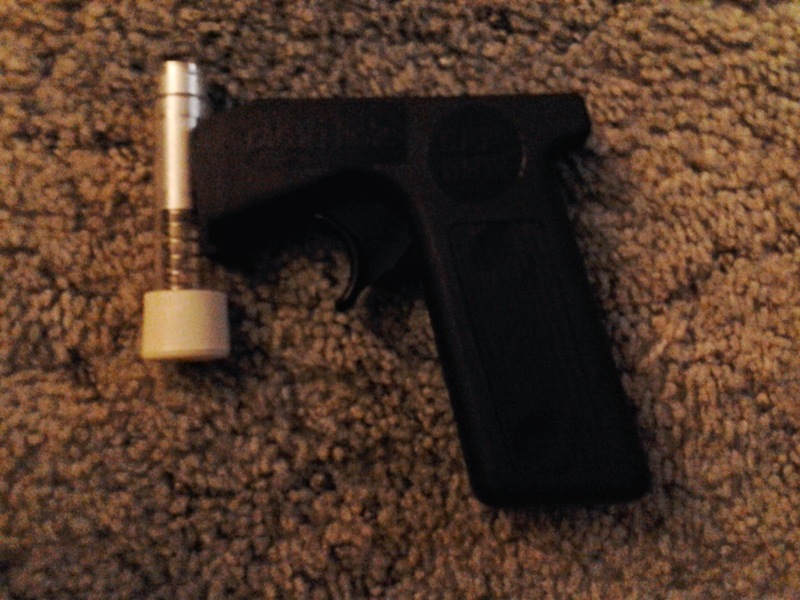 While these blasters lack in apparent modding capabilities, they do come with lots of potential for fun! Although the kid on the box looks way too happy in my opinion, haha. 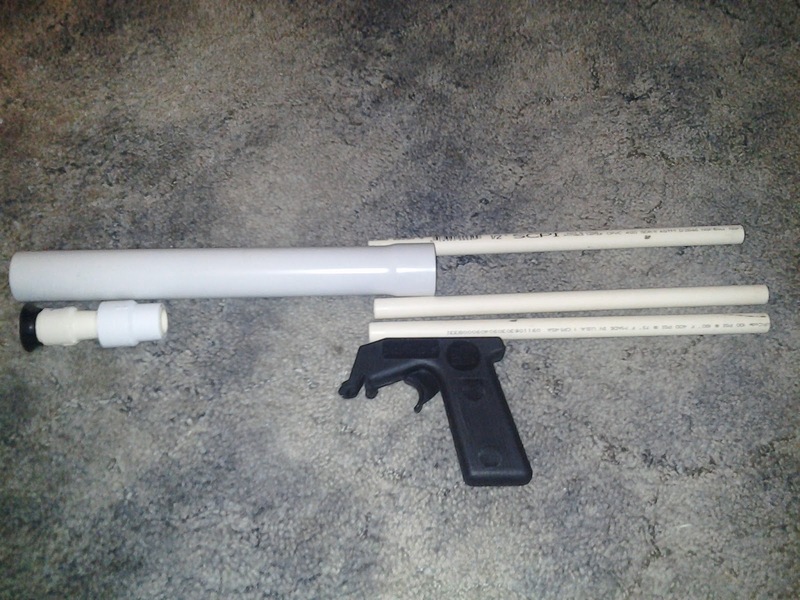 Today we examine the top of the line blaster, the Galactagon. 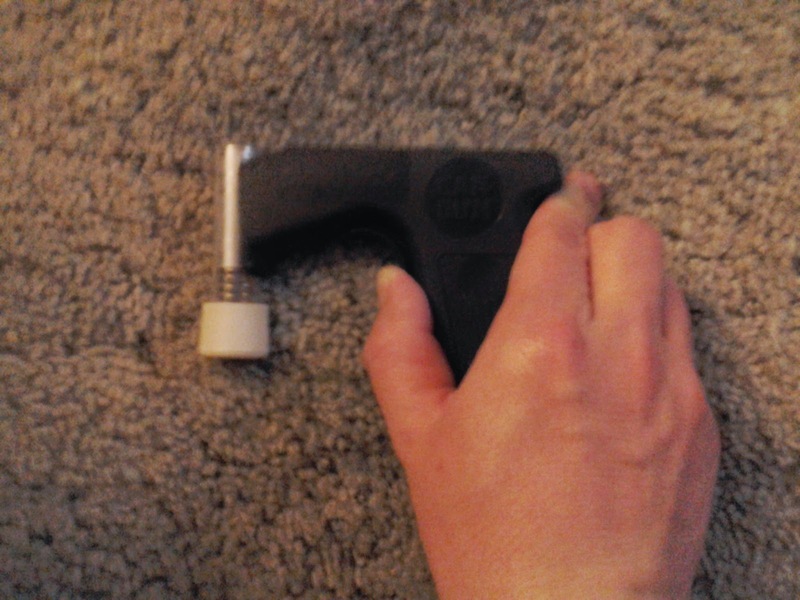 It has a five-shot turret as well as a pullback "slamfire" mechanism; you have to pull the priming rod all the way to the rear for the catch to disengage, and returning the priming rod also rotates the turret to the next position. It performs and looks nice, as it turns out!